Chronologically, Awakening begins in the year 2276 after the V'Ger Incident and nearly a decade before the events of the return of Khan Noonien Singh in late 2285. The entirety of it takes place within the span of one day, and is told through the various viewpoints of each character. Awakening is written as a foundation for future stories, establishing character history and personal perspective. This story relates Saavik's early experiences and impressions after being rescued by Spock on Hellguard in 2274 at age ten. After nearly a year on Dantria IV, Saavik is taken to Vulcan to live with his parents as her legal guardians. Spock is forced by duty to leave her behind as he continues to serve aboard the Enterprise. Saavik's story is told in tandem with Spock 's through his long distance relationship with her from space. Through personal memories of struggle from each of their pasts, a new shared history will unfold. Both of them will be trying to make sense of their lives; Saavik to her adjustment into civilized Vulcan society and Spock as he adjusts to dealing with his parents and protÃ©gÃ©, finding himself at odds with strict cultural traditions that still bear grim recollections. Interactions on board the Enterprise are also explored, and it becomes apparent that even old friends can get on each other's nerves. Although the main storyline is serious, there are many lighter humorous moments as well. 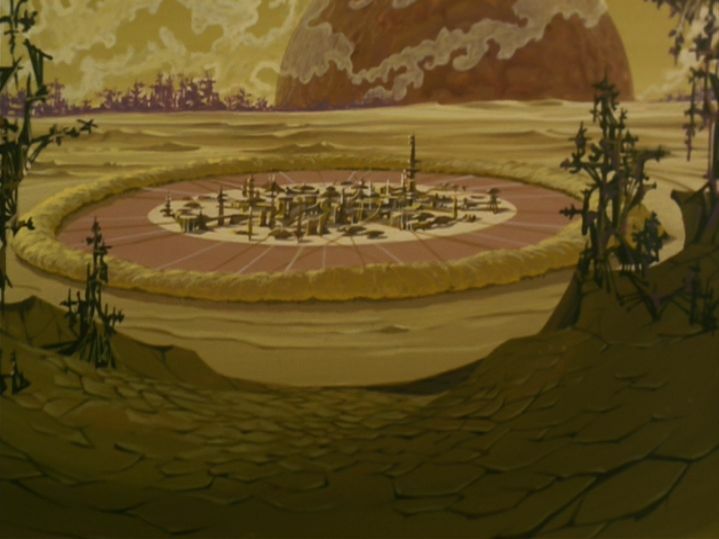 -- Chapter 3 has been reworked to reflect a more accurate description of Vulcan geography and water reverence. 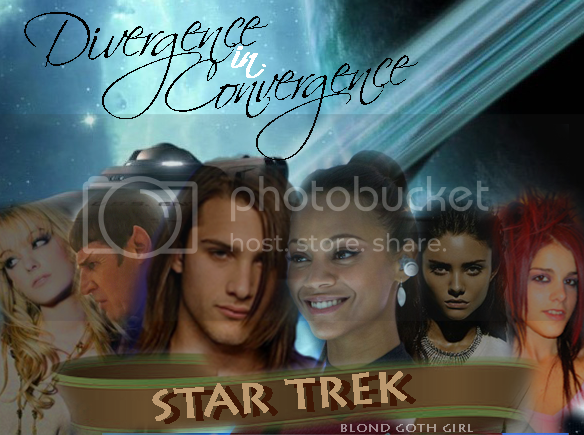 -- Chapter 12 has been expanded with details about Saavik's first day on Vulcan. -- Dialogue has been updated in chapters 3, 6, 7 & 9 to be more true in regards to translation and cultural formality. -- Chapter 17 is posted, with Chapter 18 on the way! Summary: T'Pring after Amok Time. Summary: Peter Kirk is loving life at Starfleet Academy. Then he gets a new roommate... A Vulcan one. Lucky for him he has the crew of the Enterprise to help him along as he gets to know just what Vulcans are all about. Summary: "This is a story that has been told hundreds of times, and will be told for hundreds more."